CSC Functions invite you and your friends to join them for this glamorous event. 10:00am – 4:00pm • FREE ADMISSION! 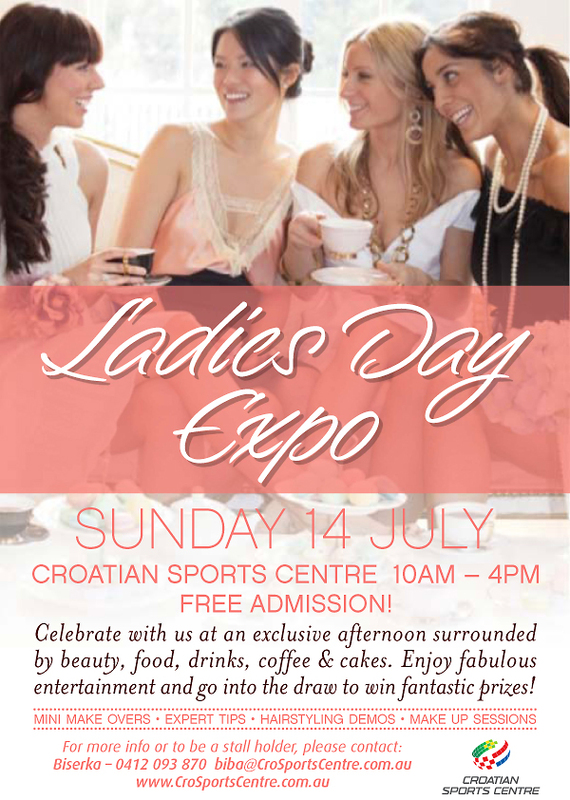 Celebrate with us at an exclusive afternoon surrounded by beauty, food, drinks, coffee & cakes. Treat yourself to luxury mini makeovers & listen to hair and beauty tips from our experts including on stage hairstyling & make up sessions. Enjoy fabulous entertainment and go into the draw to win fantastic prizes!